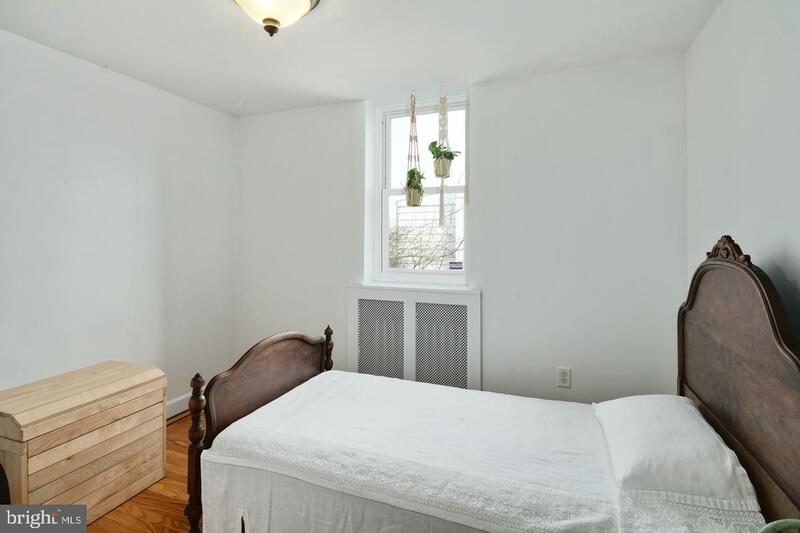 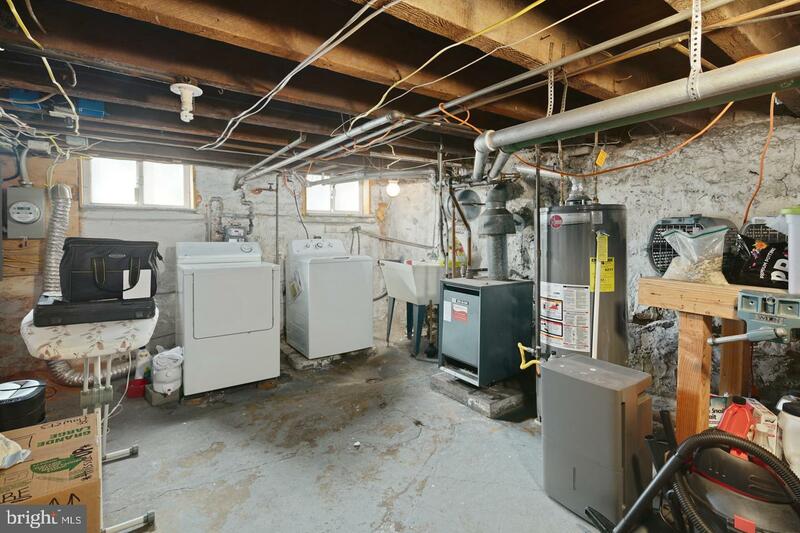 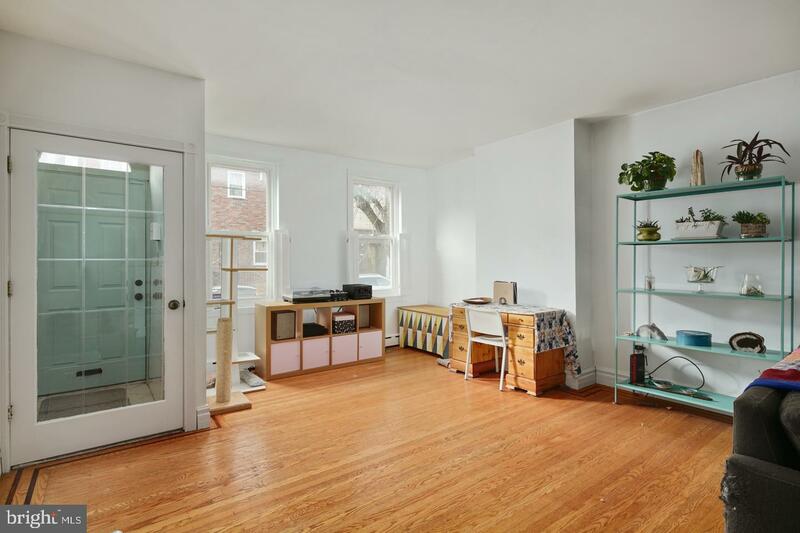 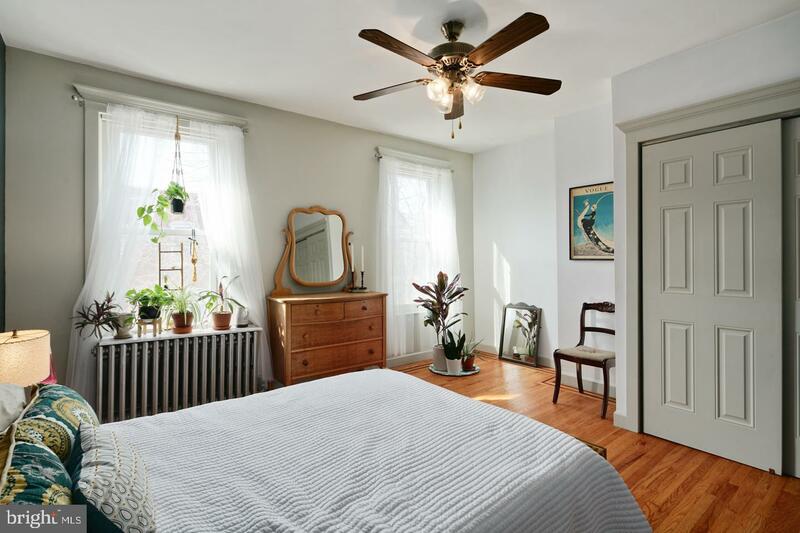 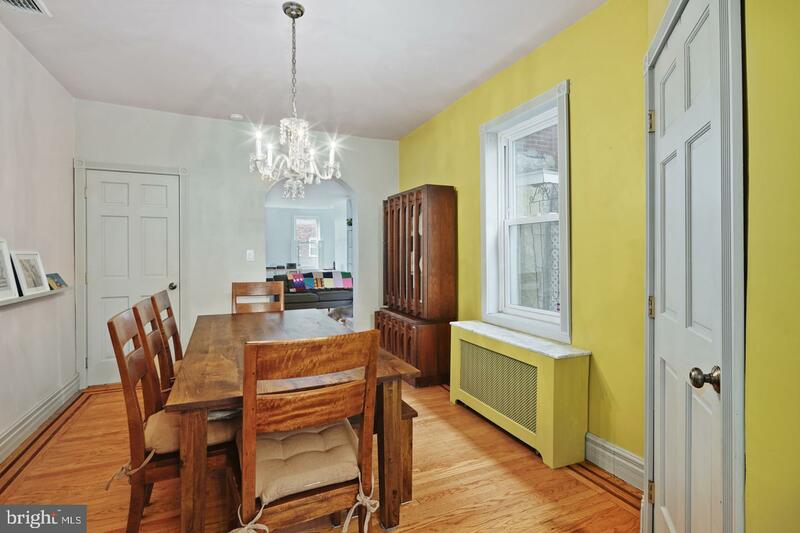 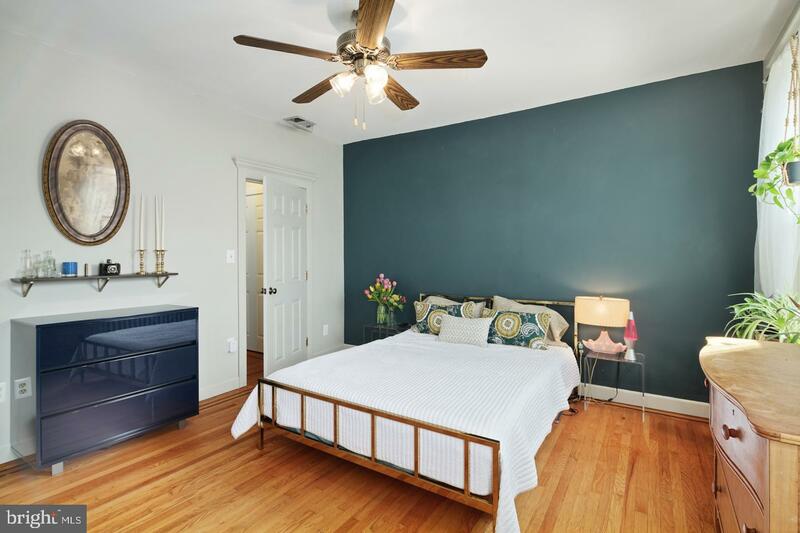 Just a five minute stroll from East Passyunk Avenue you'll find this lovingly maintained South Philly row home. 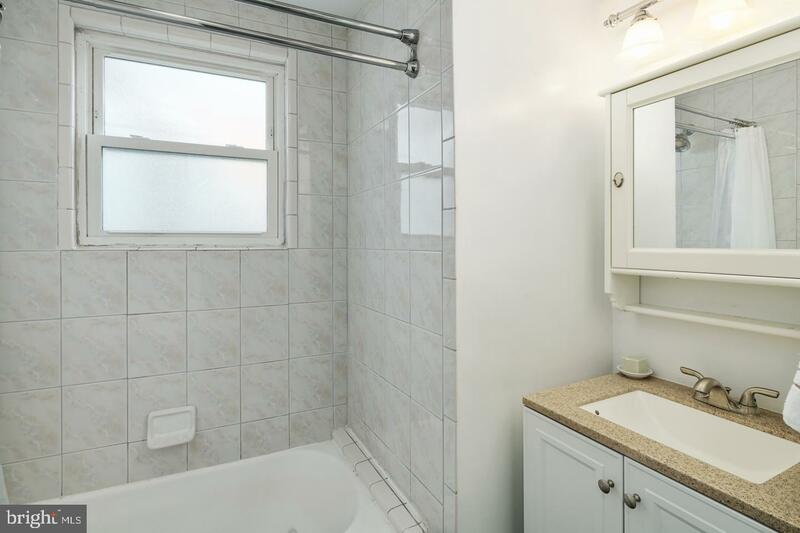 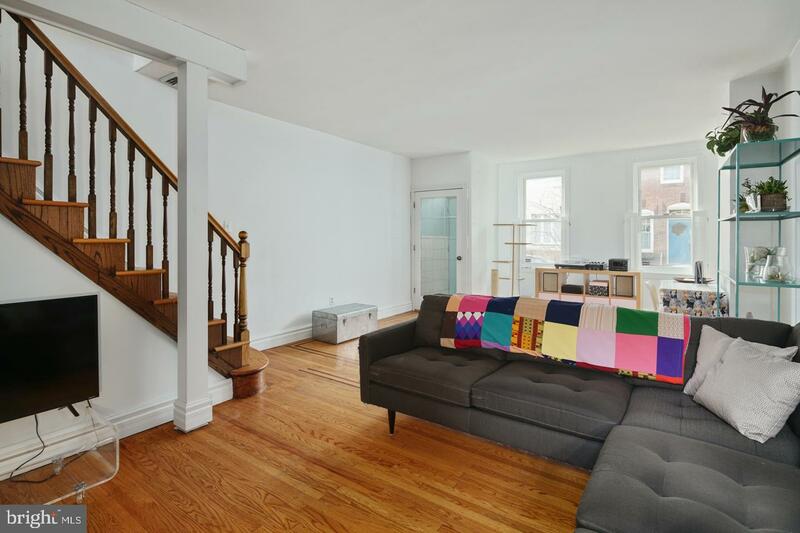 If you're seeking central air, inlaid hardwood floors and quaint outdoor space just steps to almond croissants and strong coffee at the Boulanger Patissier, then make this wonderfully roomy home yours. 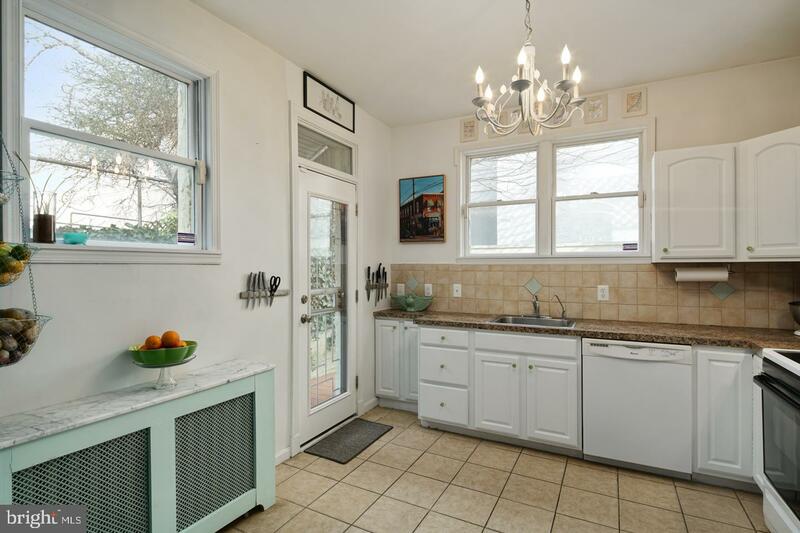 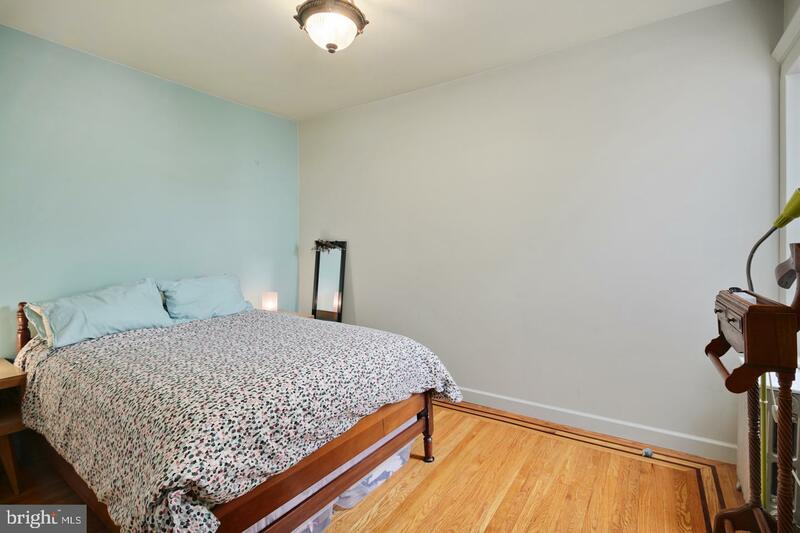 Enter through the inviting blue door and classic tiled vestibule, into the wide and spacious living room. 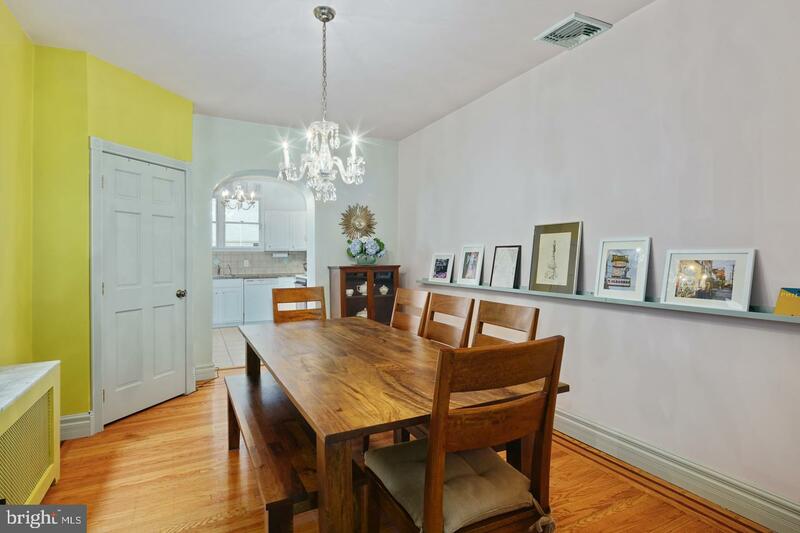 No need to split up this space, there's a separate dining room, large enough to host dinner parties or a Thanksgiving crowd. 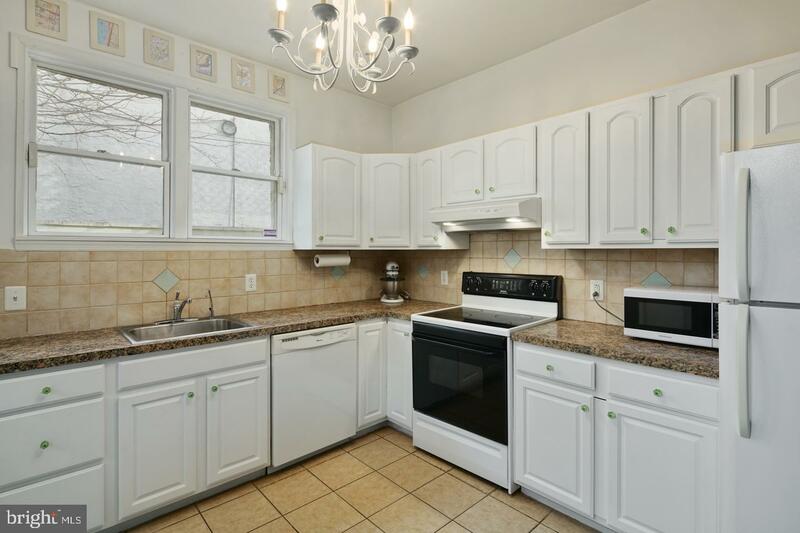 The eat-in-kitchen has ample counter space, cabinetry and fills with natural light. 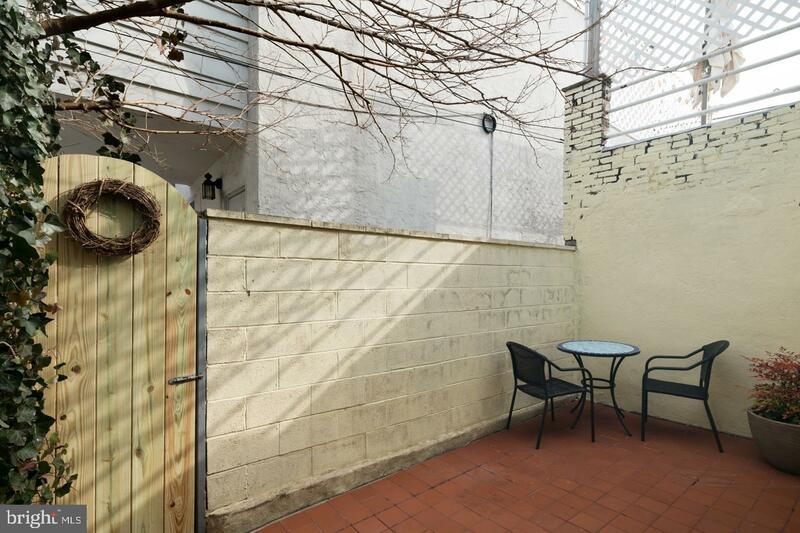 The outdoor patio is a private sanctuary framed by ivy and singing birds; in spring when the magnolia and mock orange trees are in bloom you'll rediscover your love of reading, red wine and al fresco dining or spend some quality time with your smartphone and hit level 49 on Candy Crush. 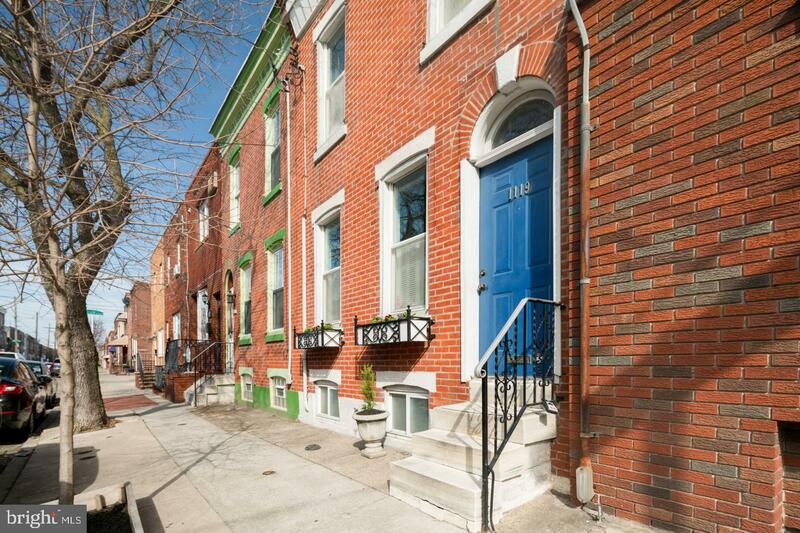 Convenient 2 minute walk to Broad Street Line's Snyder Station. 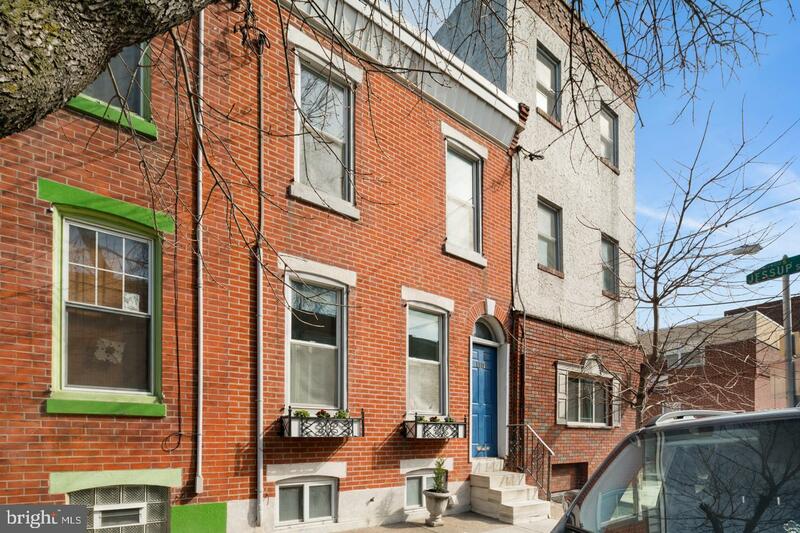 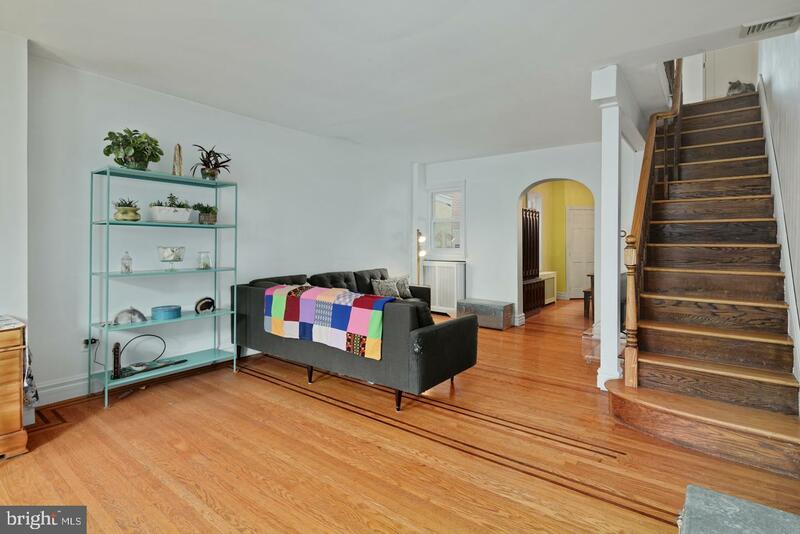 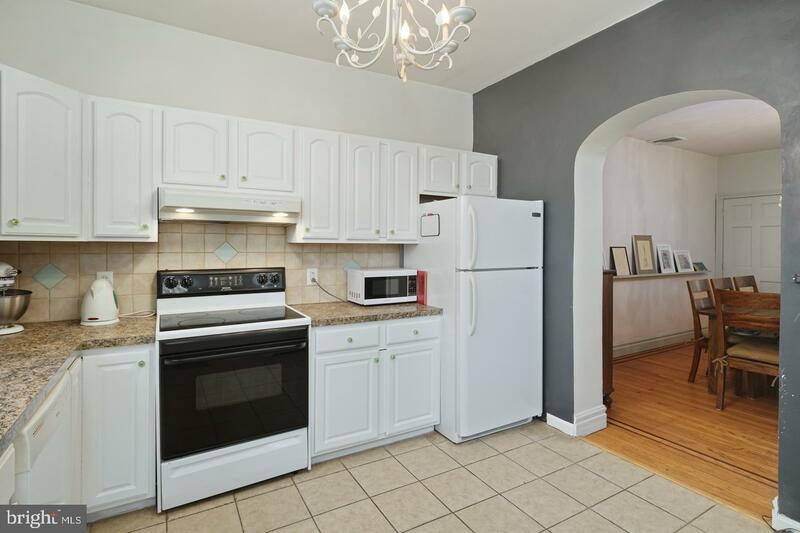 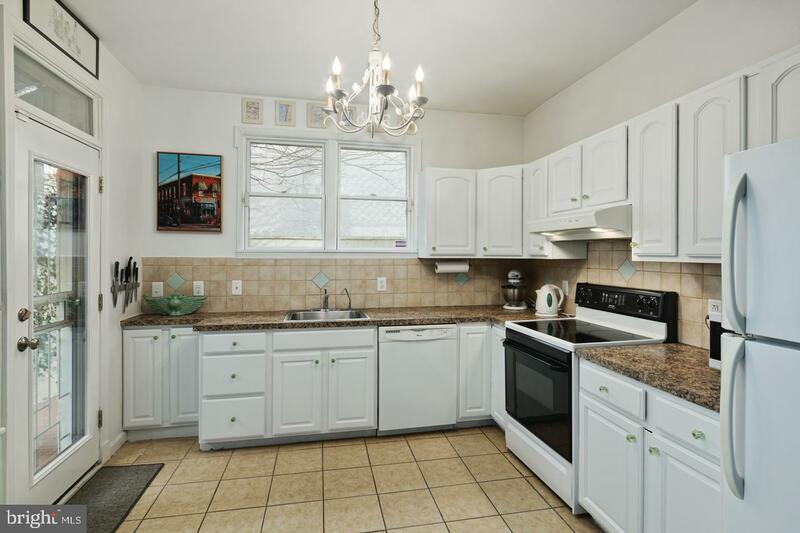 Walk to all the best of East Passyunk Avenue and welcome to your new South Philly home.